NEW YORK, July 9, 2018 - The Off-Broadway theatrical play, The King, The Final Hours, has announced the cast for its upcoming Off Broadway play on the unauthorized story of Elvis Presley. This play is not affiliated with Elvis Presley Enterprises. It’s an unauthorized, unfiltered and artistic interpretation of what went through the King’s mind during his final hours on earth. 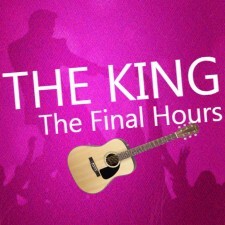 This is the first Off Broadway or Broadway performance to explore the King’s final hours on earth as he reflects on his life, failures and former loves. The King will be played by Memphis native, Brett Michael Bullard who graduated from the American Academy of Dramatic Arts in 2016. Bullard says he grew up idolizing Elvis as a boy, singing his famous songs in the shower with a shampoo bottle. The role of Priscilla Beaulieu Presley will be played by Samantha Haviland who received her Bachelor of Fine Arts in Performance from Hofstra University. She has performed as Ophelia in Hamlet and Ross in Macbeth, receiving acclaim for both roles. The playwright, Mark Macias, says this play will explore the internal conflicts the King likely faced as a man in love with two women at the same time. In the story, the King reflects on what might have been had he made different choices. The role of Ann-Margret will be played by Victoria Bost, who starred in the successful and popular Truffles: Jazz, Murder, and Dinner Theatre in NYC. Tom Parker, known as “The Colonel,” is credited with launching the brand, music and movie career of the King. He will be played by a real-life business manager and CEO, Isaac Rodriguez. Rodriguez is the former CEO of Provident Loan Society - one of the country’s oldest lending organizations. He now runs Double Eagle Process, which integrates business management with the performing arts. Rodriguez previously performed in the Off Broadway play, The Boychick Affair. 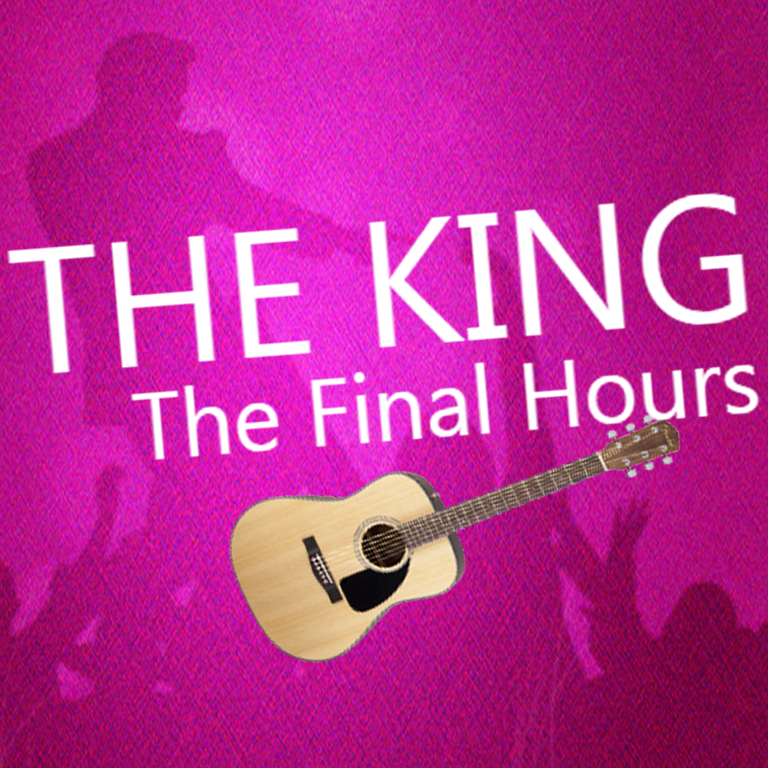 Producers for the King, The Final Hours have obtained the licensing rights to several songs performed by the King. Brett Bullard will sing the songs to theatergoers, accompanying with a live guitar and pianist. The jukebox musical will debut at the Producers Club Theater in New York City on Oct. 17, 2018 with a limited 10-day preview run. After each performance, the playwright will open up the stage for a Q&A, giving theatergoers a rare opportunity to ask questions over the storyline and to delve deeper into interpretation. The playwright, Mark Macias, is an Emmy-award winning producer and storyteller. He’s a former Executive Producer with NBC and Senior Producer with CBS in New York. His TV peers nominated him with 5 Emmys and one Emmy. Macias now runs his own PR firm - MACIAS PR, which was named the 2015, 2016 and 2017 PR Firm of the Year by both marketing peers and journalists. He’s also the author of the business book, Beat the Press: Your Guide to Managing the Media.